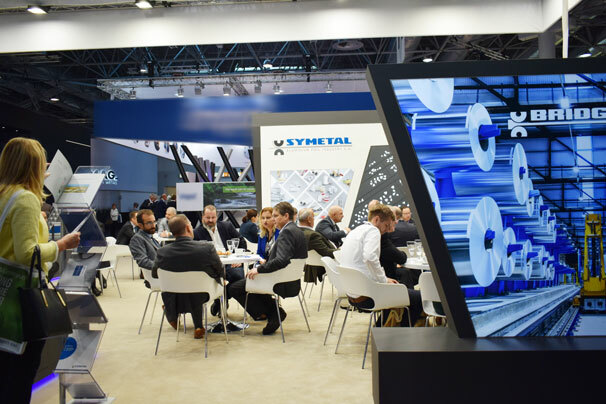 For another year in a row, Symetal successfully presented its aluminium foil solutions at ALUMINIUM 2018 - 12th World Trade Fair & Conference, held from 9 to 11 October 2018 at Messe Düsseldorf, Germany. In total, this year’s world trade fair of the aluminium industry featured 971 exhibitors from 54 nations, while the organizers reported 24,148 trade visitors from 123 nations, which turned the trade fair into a “United Nations of ALUMINIUM”. 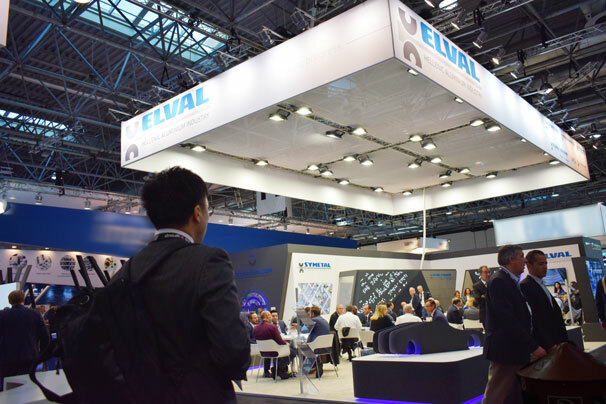 Symetal exhibited at Hall 13, Stand H30 along with Elval (aluminium rolling division of ElvalHalcor), Elval Colour S.A., Bridgnorth Aluminium Ltd. and Etem. 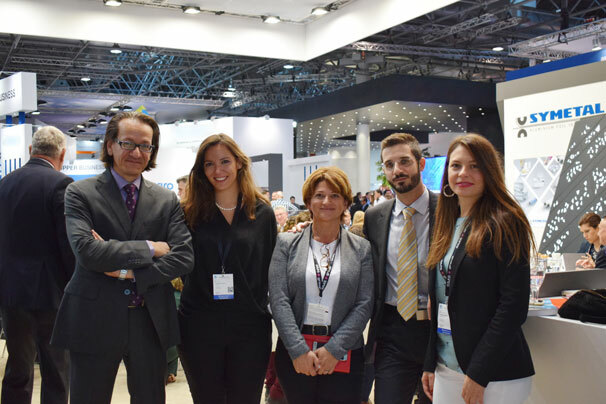 The booth was well-attended during the 3-day-event, while a team of experts was present to provide advice according to visitors’ requirements and to hold promising conversations with potential customers from all over the world. The fair was also a great opportunity to meet and greet our partners and existing customers. We appreciate the great interest of those who visited Stand 13H30 and want to thank them all for making ALUMINIUM 2018 a truly successful event for us! See you at ALUMINIUM 2020!